The original building was built in 1680 and, today, 90% of the historic landmark can be dated back to that year. 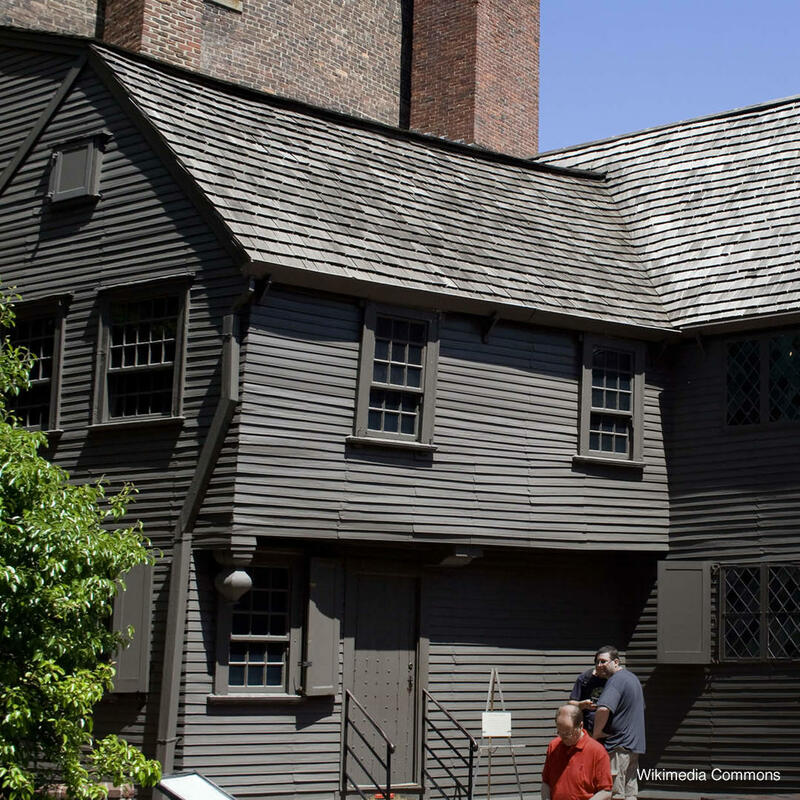 Paul Revere owned the house from 1770 to 1800 but the site has history even before that great equestrian. It was the site of the former parsonage and home of Increase and Cotton Mather but that building was destroyed in the Great Fire of 1676.